Yes, we agree that Hamster is a new Brand in the office supply industry, but the people behind the Brand are not unknown; Hamster is a trademark of Novexco Inc., the largest Canadian-owned office supply distributor. Hamster, formerly both BuroPLUS, and Novexco's Commercial Division. Ah! Now you know. 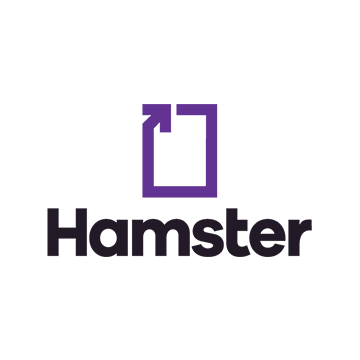 In fact, Hamster is represented by nearly 110 stores in Eastern Canada, a Commercial Division present across Canada, and a website for Canadian Consumers. Not bad. All of this is served by five Distribution Centers in Laval QC, Calgary AB, Dartmouth NS, Toronto ON and Montreal QC. 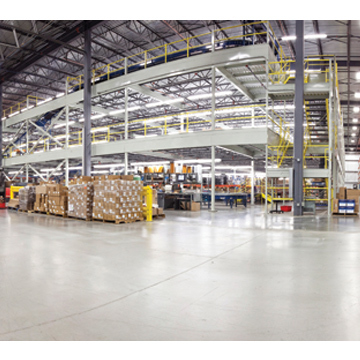 Hamster employs nearly 500 people in it’s Laval Headquarters and Distribution Centers, and if we count the Staff of all of our stores, well, we are close to 6,000 people. Hamster also has a dedicated Team to find Special Order and promotional items for you, aside from the regular products that you value. Hamster covers all categories of products that are suitable for workplaces, not just offices. Click on Hamster.ca, to browse our online catalogue (our true catalogue) to see what we sell. 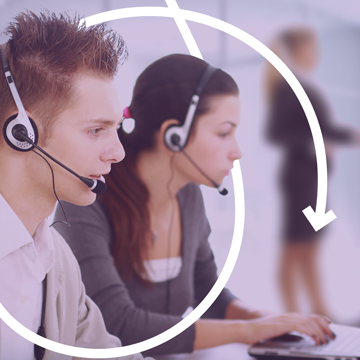 That's what makes a real difference; Our Hamster Customer Service Agents take care of all of your questions, concerns and requests for information, from start to finish. We do not stop until we find a solution. Making collection boxes for batteries, cartridges and some electronic devices available at several Hamster stores. Ask us about it. Writing a cheque to a charitable organization is good, but touching the effected people directly is even better; At Hamster, we are proud to support two organizations that help improve people’s quality of life. When we talk about small details that change everything ... the MIRA foundation trains guide dogs for the blind or disabled and children with autism spectrum disorder. How can you help? You simply print, and when the cartridge is empty, you contact MIRA, who will retrieve it. Rather simple, no? This small gesture, however, can help many people. Last year alone, Hamster was able to recover 100,000 empty ink cartridges in the country, which paid for more than 8 additional dogs. Not bad right? 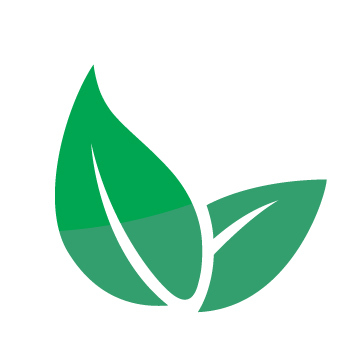 Do you want to add your business to the list of contributors? Visit hamster.ca/en/mira. Before the beginning of every school year, we prepare more than 2,000 packages of various school supplies, which families in need can pick up from their nearest Hamster store. 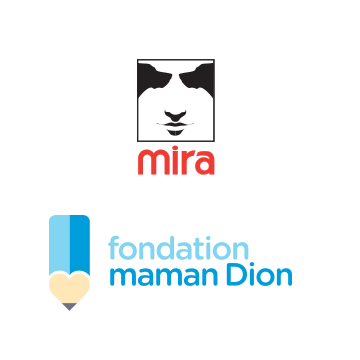 This is our way of supporting the Maman Dion Foundation, whose mission is to provide children from disadvantaged backgrounds with the school materials, glasses and clothing they need to start the school year, to give them an equal chance to succeed and a sense of pride, and self-confidence. And judging by the smiles of the children, we can say “mission accomplished”! Allow us to brag, just a little. 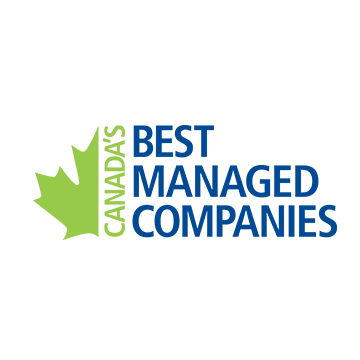 Hamster is one of Canada’s 50 Best Managed Companies. Since 2012, we have been in the Gold category of this prestigious list, which highlights the excellence of private companies owned by Canadians. This achievement is primarily the result of strategic planning, focused on growth and continuous improvement, but it is also the result of the work and excellence of our partners, dealers, suppliers and employees. That’s why you can count on many basic, but essential products, from paper to technology products, pens and ink cartridges. In short, Offix® offers everything you need, and that too, is important to us!